Summer is only four months away and we are in full swing of planning our summer camps. As in the last few years, the Choir School will be offering three weeks of camps - Camp Kazoo!, Experience Opera Camp and Camp Expedition. The Experience Opera Camp is presented in conjunction with Utah Opera's "Music! Words! Opera!" teacher development course and will leave your child with priceless memories and an enthusiastic appreciation for opera. 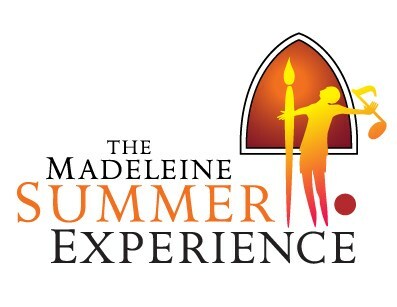 It will take place on The Madeleine Choir School campus and the Utah Opera Production Studios giving campers the unique experience of preparing an opera right in the Utah Opera shops and rehearsal facilities. 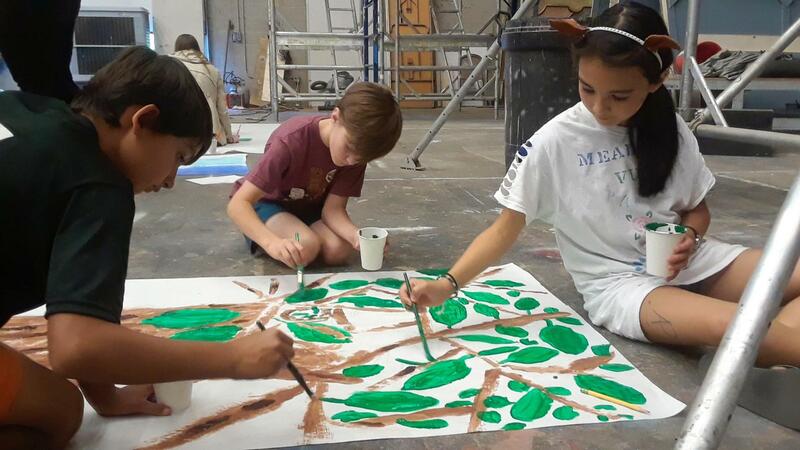 Within the span of one week, campers will pick a story, write a libretto, compose all of the music to their chosen opera story, create a set, assemble costumes, learn their parts, and finally, give a world premier performance of their newly composed opera. It is a week filled with imagination, art, and creativity at its highest level! Please read this article in the Deseret News to get a better picture of what we do at Experience Opera Camp. The camp will be offered from Monday, June 24 through Friday, June 28, with a performance of our newest opera on Friday, June 28 at 3:30pm. The camp is a full-day camp for students entering Grades 4 through 8, and will run from 9:00am to 4:00pm every day of the week. We have 30 spots available for this camp, and cost is $250. In addition to Opera Camp we are excited to offer our popular Camp Expedition. This fun and action-filled full-day camp is for incoming 1st through 4th graders who love to explore what our beautiful valley has to offer. 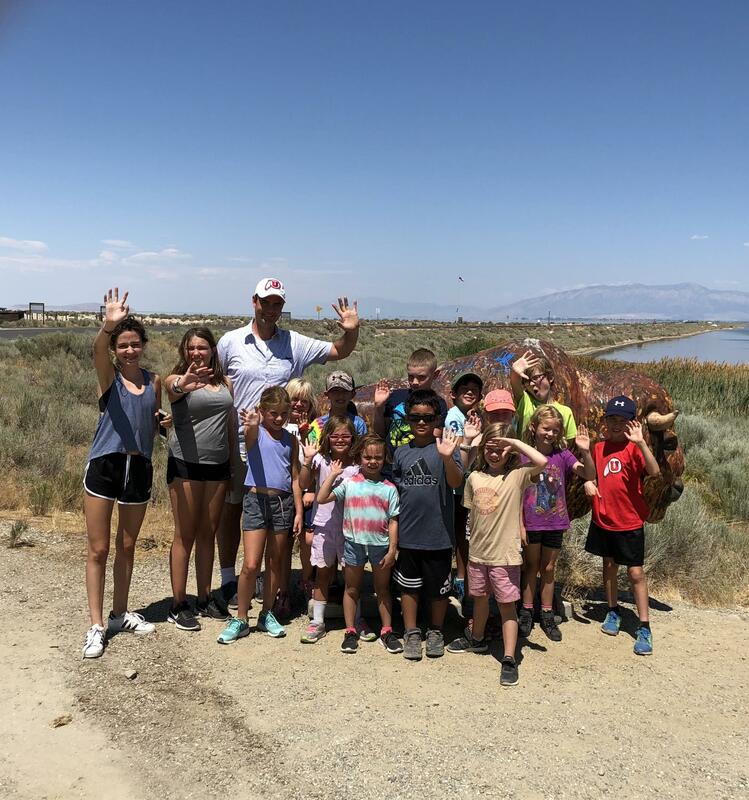 Join us on our daily expeditions to places like the Clark Planetarium, The Is The Place Heritage Park, Antelope Island, and the Hill Aerospace Museum. The camp will meet from July 22 through July 25. We have 25 spots available for this camp, and cost is $200. 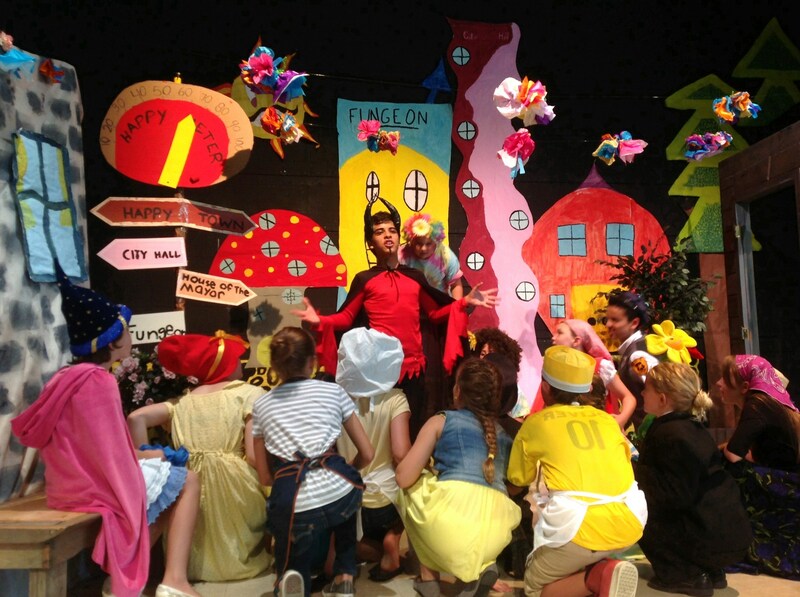 Lastly, we are thrilled to bring back our Fine Arts camp for students ages 4 through 6: Camp Kazoo! This half-day camp allows young students to explore the arts through hands-on activities and play. Students will be dancing, singing, and creating art works in the morning and have the option of attending our Extended Day Care during the afternoon. The camp will meet from June 17 through June 21. We have 20 spots available for this camp and cost is $125 for the morning portion. Registration for all camps is now open! Simply visit each camp's individual page to register. For any questions, please contact us either via phone at 801.323.9850 or via email at summer@utmcs.org.